Sloppy Joes are a simple and tasty choice for any casual meal occasion. They are easy to make, and just about everyone loves these spicy sandwiches. 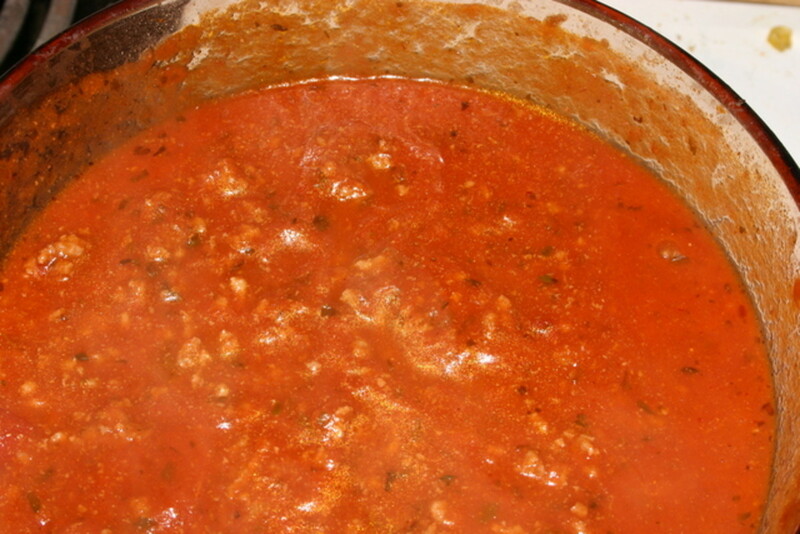 There are several different types of canned Sloppy Joe sauce that can be added to browned ground beef. However, it is also very easy to make your own Sloppy Joe sauce. When you learn how to make sloppy Joes from scratch, you can customize the seasonings to match your family's taste buds. You can also control the quality and types of ingredients. 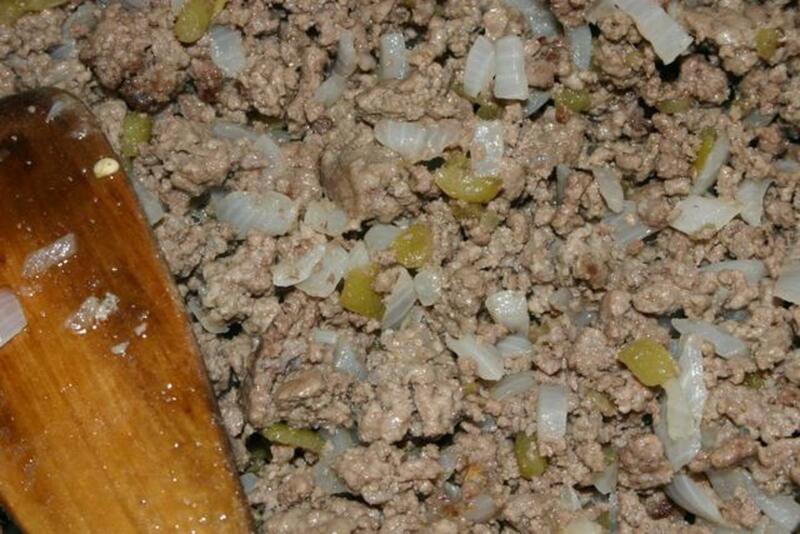 The first thing you will need to do select and brown the ground beef that you will use to make your Sloppy Joes. It is best to use ground round or ground sirloin, to minimize the amount of fat that cooks out of the meat. However, you can use any cut of ground beef. Simply brown the ground beef in a skillet and then drain off any excess fat before adding the sauce. If you like green peppers and onions in your Sloppy Joes, add diced ones to the meat after it begins to brown. Note to Dieters: If you are counting calories or trying to cut down on your red meat consumption, you can use ground turkey instead of ground beef, or use a half and half mixture of ground turkey and ground beef. While the ground beef is cooking, start putting your Sloppy Joe sauce together. One batch of this recipe will work for up to 1 1/2 pounds of cooked meat. If you are cooking more meat, simply adjust the recipe proportionally for each additional pound of meat. Simply mix the ingredients together in a bowl. To finish cooking your Sloppy Joes on the stove, simply pour the sauce over the cooked meat and simmer for twenty minutes. If you would like to come home from work to find a Sloppy Joe meal ready and waiting, simply place the browned meat and sauce in your Crock Pot or other slow cooker appliance and set the dial on low. They will be ready to eat within a few hours, but you can leave them simmering for up to 10 hours. Simply spoon the prepared meat on a fresh hamburger bun, and you'll have a hearty, homemade meal that tastes great and is good for you. Thanks for posting this. Short on time tonight... thought os sloppys joes but did not have the mix. 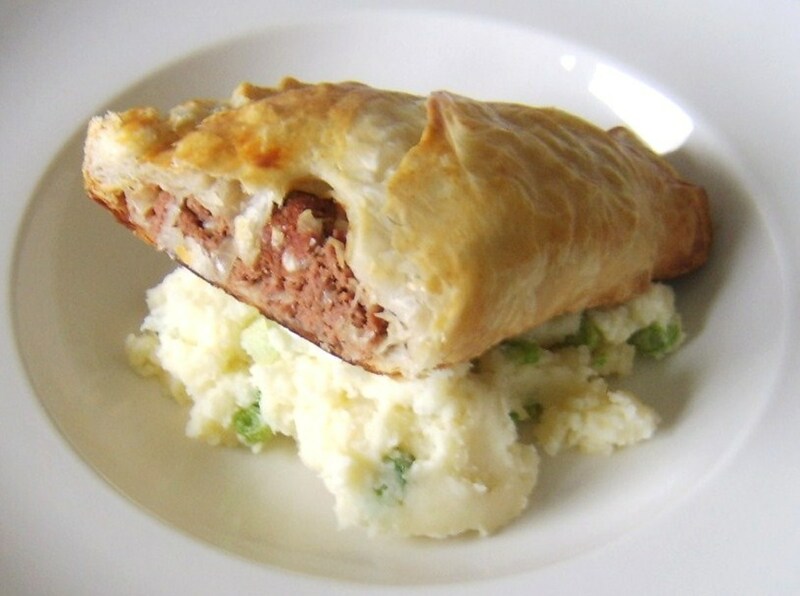 I googled and found this recipe. I was out of totmato sauce, but have a 15oz can of diced tomatoes, worked out very nicely. excellent simple recipie, I looked all over and found these ridiculous overcomplicated recipies, thankgod I found yours. It was easy, I had all the ingredients, worked out fine and it tastes great. Thanks also for a virtually sugar free recipie, this is why I hate the store bought canned sloppy joes sauce, and the packet monosodium glutamate horrible ones. I made sure I had a sugar free tomatoe sauce, so only sugar was from the ketchup which you cannot avoid. One of my all time favorites. I also saw on one of those television cooking shows about a Tidy Joseph. You simply hollow out a Kaiser roll or some thick roll and spooning the sloppy Joe mixture. Then place the top back over the hole. I tried it but still is a bit messy but oh sooo good. Great hub. Thanks for the quick recipe! It;s cheaper than Manwich Sandwich and tastier too. thanks for the reminder, I use to always make my own when the boys were young. for low carb lovers serve this over steamed veggies like cauliflower or broccoli instead of bread or buns. I really enjoy it, hope you do too. Sounds like my spag bol receipe, gonna try it in Pita bread though so kids don't get so messy as it flys out the roll lol. 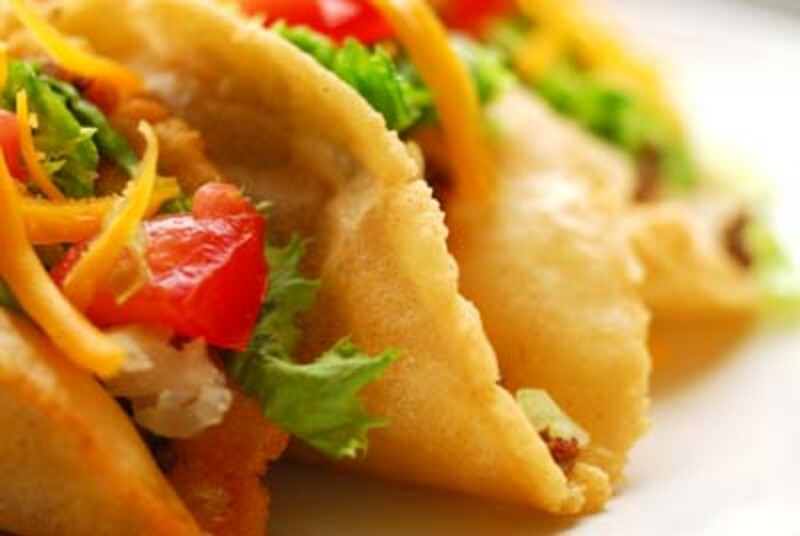 This is a great recipe to hide vegetables. I used tomato paste and V8 (low sodium) to make the sauce. Add peppers and cut leaf spinach chopped extra fine (looks like parsley). Serve it on whole wheat rolls. Yummy. This sounds yummy! Definitely going to give it a try. I wonder if it would be good with lean ground turkey, hmmm. 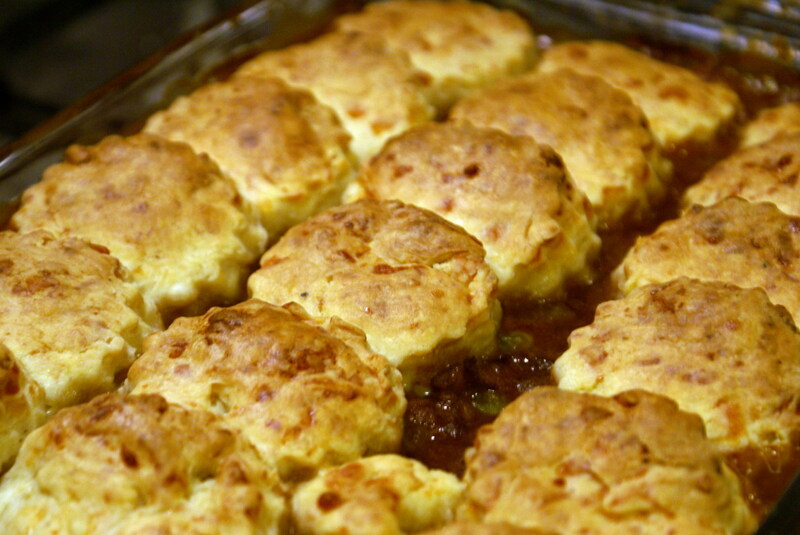 This is a great tasting recipe I had it last night. i add brown beans with sauce instead of tomato sauce but otherwise my recipe is the same. looove it. my family loved these sloppy joes. i loved how quick and simple it was. it is our new go to meal. we will never eat the premade stuff again. Great recipe! We would have been having plain chicken soup if you didn't share this with us! I didn't feel like going to the store! LOL! Well thank you again! Your a dinner-saver!! qood bye! Thanks for the great recipe! My husband saw a tv commercial for manwich and requested sloppy joes but I didn't feel like going to the store.. plus I like making things myself anyway bc it's healthier... BTW we used to live in Fairhope! Great easy meal.....I had everything in my pantry! 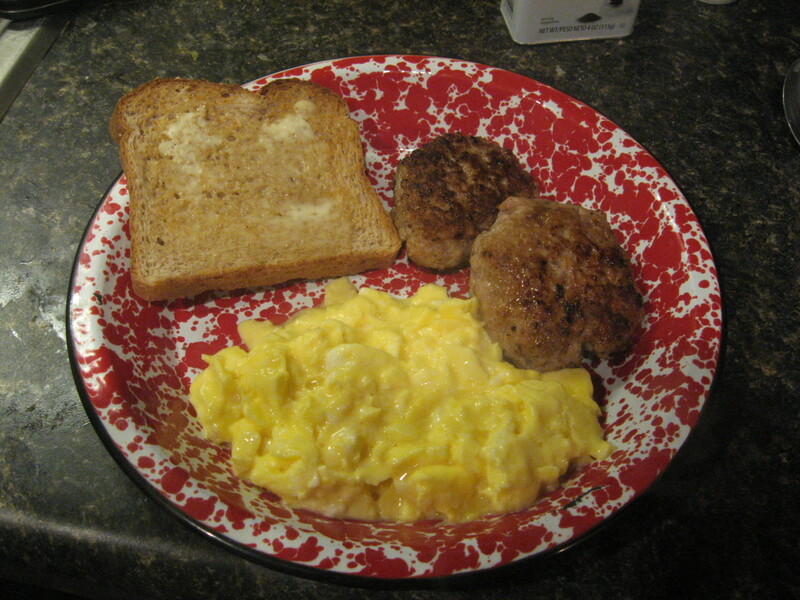 I used melot sauce instead of Worcestershire sauce, my husband loves melot sauce (Tastefully Simple Company.) Thanks for the great meal!